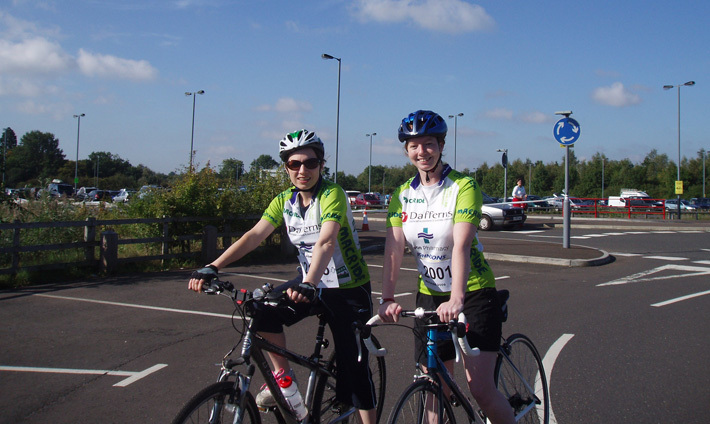 Three great bike rides : the 25 mile (40Km) & 63 mile (100Km) rides using the same routes on quiet lanes in the Shakespeare country of South Warwickshire and the edge of The Cotswolds - plus a safe, mainly traffic-free Family Ride of about 10 miles. MacRide is run to raise funds for Macmillan Cancer Support - please help us to raise even more this year - if every rider raised just £50 that would be fantastic. A challenging CycloSportive with two options - 100 miles or 100 Km for the great Shakespeare ride in the glorious countryside of South Warwickshire and the Cotswolds straddling Gloucestershire and Oxfordshire. We've devised something for all riders - challenging climbs for the grimpeurs, beautiful countryside and super feed stations for everyone!